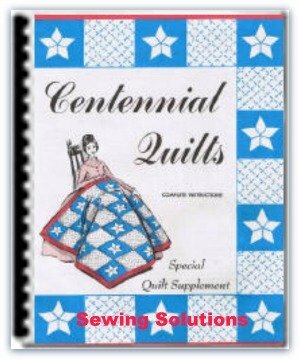 Dreaming of starting a quilting business of your own? 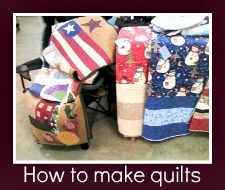 Starting your own quilting business can help you turn your skills and talent into income. 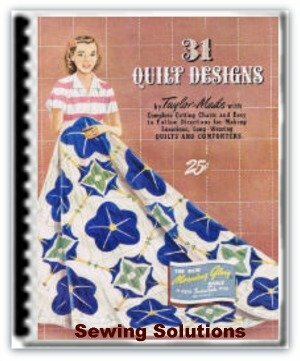 While it's true that you probably won't become a millionaire selling quilts, you can still make a good amount of money and learn valuable business skills. 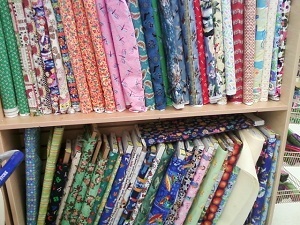 The hardest step to take when you want to start a quilting business is the first one. Unless you have a business degree, and even if you do, figuring out exactly what you need to do to turn your idea into reality can be very stressful. To get through this process easier, break down your plan into 5 manageable steps. 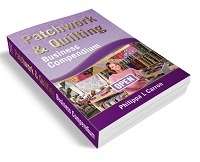 Patchwork & Quilting Business Compendium is a great resource and most comprehensive ebook about earning with quilting. 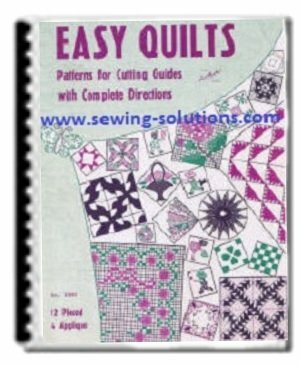 This ebook shows you how to earn from your sewing skills. Click Here! At home, you can go at your own pace. There is no pressure to pay rent or bills besides the ones you already pay. This way, you can fully focus on building your business and clientele. 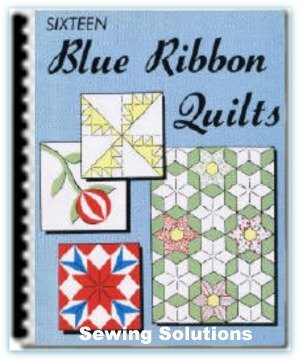 Create a list of goals, and think about where you want your quilting business to be in the future. Defining goals can help you develop a framework for reaching them. Once you know what your long-term goals are, you can begin working towards them. 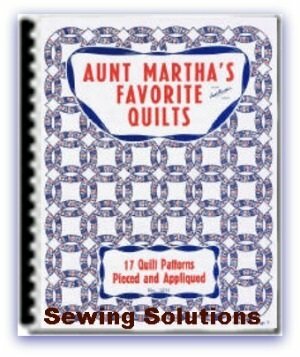 While quilting based on your own taste sounds ideal, you need to respond to what people are buying. If you want to make money, it's important to create something that will sell. The market changes every couple of years, and people look for different styles and designs. Doing some research before you put some products up for sale will definitely pay off in the long run. Develop your own system for keeping track of expenditures and profits. Set clear financial goals, and try to stick to a specific budget. 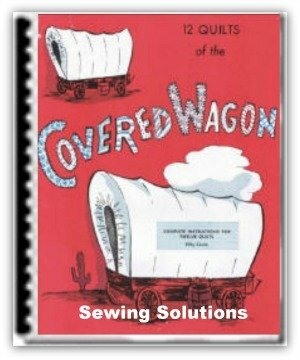 The only way your quilting business will succeed is if you learn how to market well. 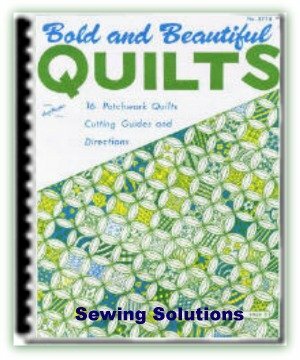 So many people use the internet that you can actually be more successful selling quilts and supplies from home than if you had a local quilting shop. Create a user-friendly website that's updated often or pay a reputable website design firm to do it for you.